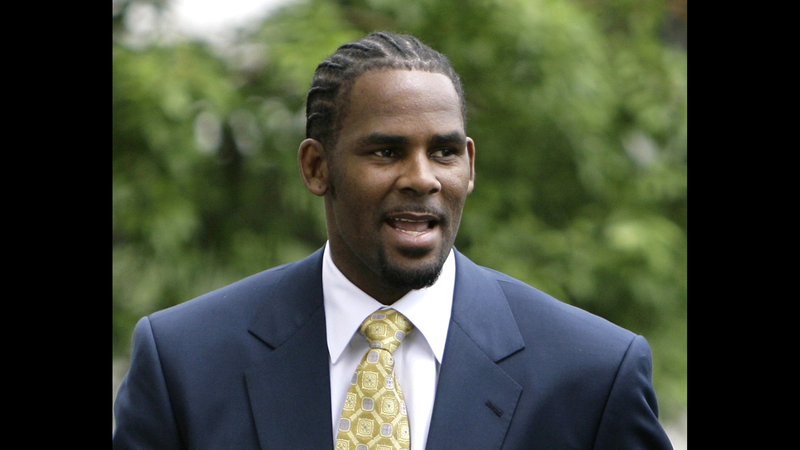 NEW YORK (AP) — Multiple outlets have reported that Sony Music has dropped embattled R&B star R. Kelly from its roster. His first album on Sony, 1992’s “Born into the 90's,” was with the group Public Announcement. His massively successful solo debut, “12 Play,” was released a year later.